Wedding are the heart of Preservation Heart Photography and we provide an extraordinary experience from first contact to first anniversary. Chock full of love and extras, your wedding package includes personal touches and a dedication to getting to know you and your special story. The details, the formals, the fun, and all the moments in between that you didn't get to see - we catch them! The process starts with an easy going meeting and a full understanding how our process works from day one to first anniversary. We learn about each other through the engagement session and comfortably shoot your personality. We stay in touch and assist in planning the wedding day timeline to ensure you get the photos you need and enjoying your day. Your most important memories are cherished and throughout the process Preservation Heart Photography can help you have a picture perfect day. Come wedding time we know each other well and are relaxed with each other - the presence of your photographer should be casual and fun, It allows our team to cover your day in it's natural beauty. We are blessed to be invited to be a part of your day and are honored to preserve the memories for you. 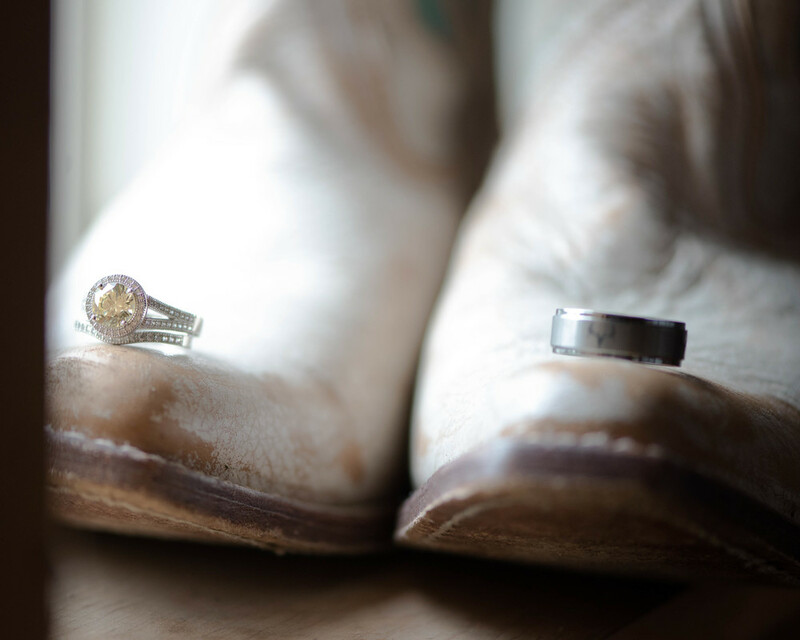 Thank you for reaching out about wedding services offered by Preservation Heart Photography! 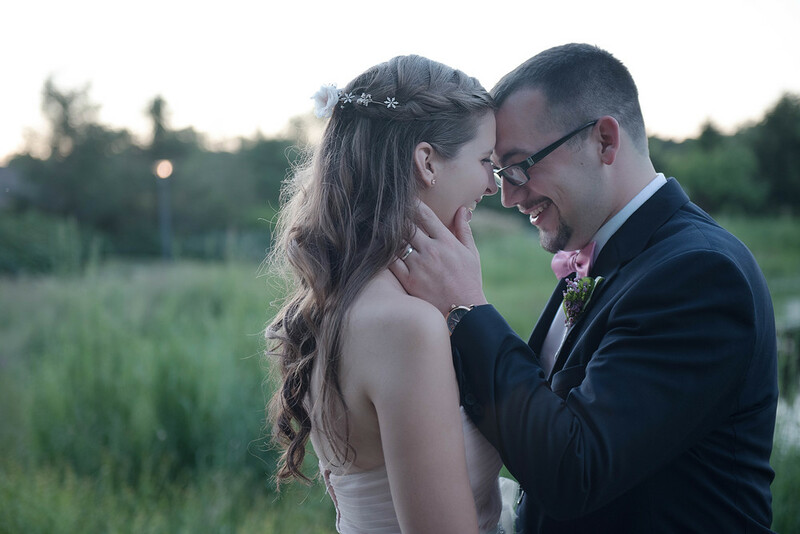 Your wedding day is special to us and we look forward to assisting as you make your photography choice! Cheers to planning! You will hear from us shortly! I couldn't paint a more perfect scene in my mind even if I tried. The grounds of Willow Creek in Barrington, IL. are truly breathtaking - it looks like a Monet painting! A picture of bridal beauty is Kate in her getting ready moments. 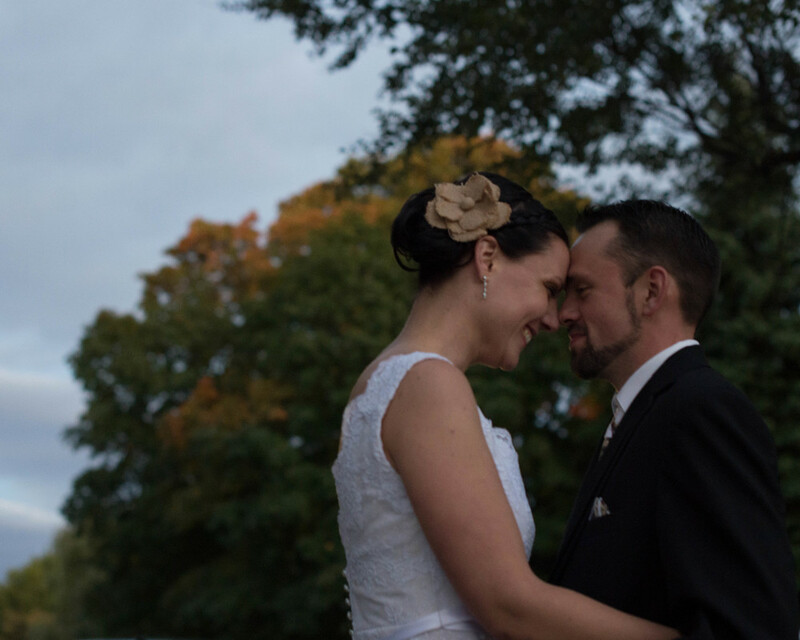 Her October wedding at Chevy Chase Country Club was as elegant and charming as her. A perfect location in Beloit to prepare for your wedding day, the hotel is furnished in an industrial modern décor. It is a gorgeous venue and hotel for a wedding. 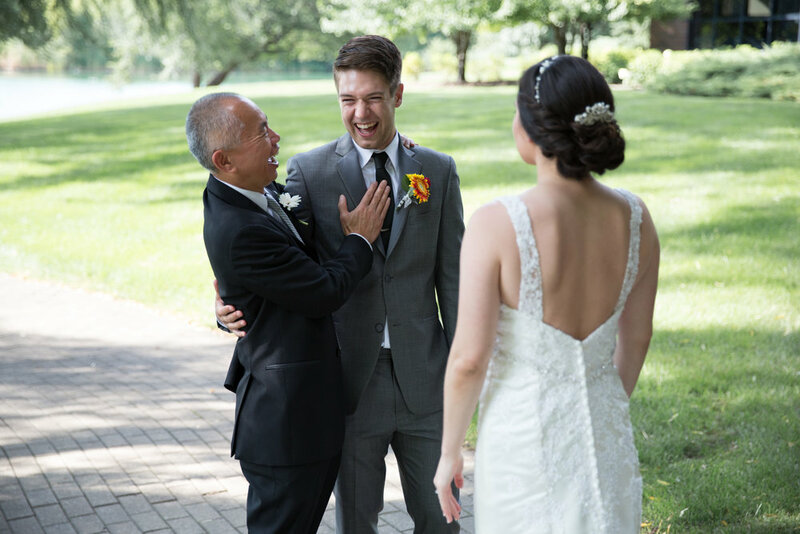 Clair and Zach have such big hearts and their fun loving wedding at Morton Arboretum was the most fun you can pack into a day in the sun. 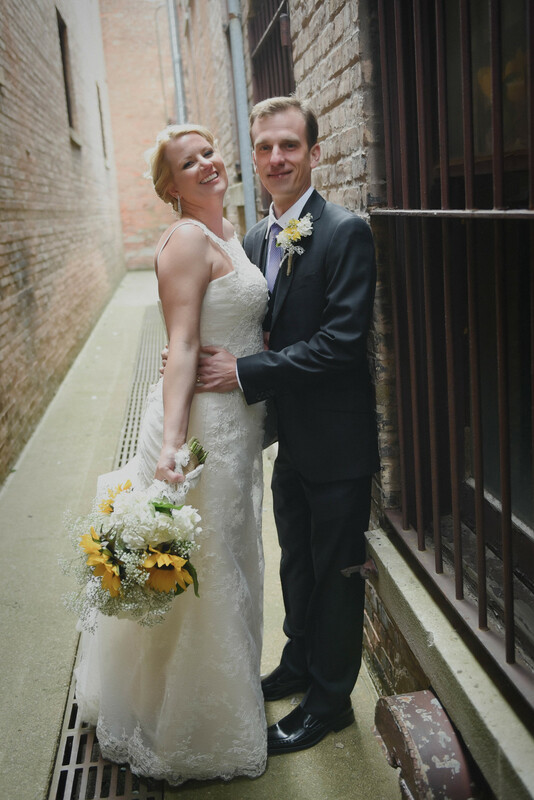 Getting married in a unique venue tucked inside an old factory was a perfect location for Tim and Jenna's Sycamore wedding. 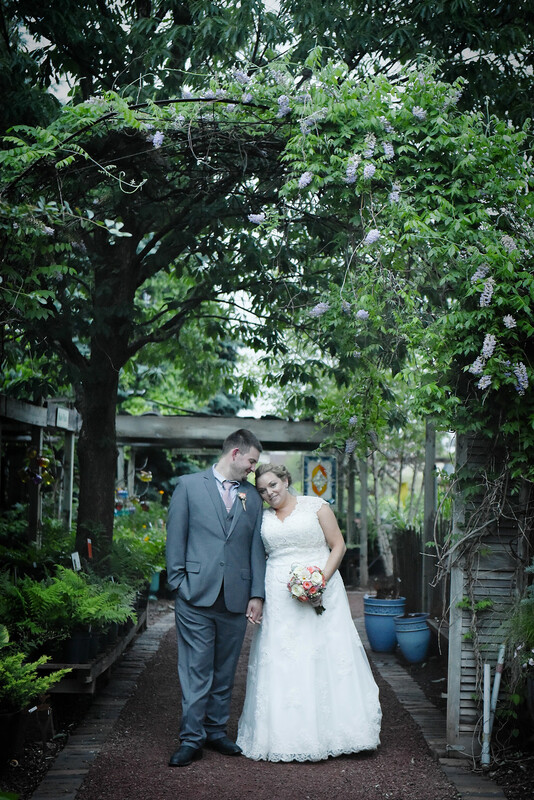 Two laid back sweethearts, Blumen was the perfect backdrop for their day. Rayanne and Andrew are just about the most adorable two people in love that I have ever met! Their emotion filled first look had me shooting through tears! Willow Creek Church was a lush location to document this very special moment. Handmade paper bouquets were a highlight of the finely crafted details that this wedding a Chevy Chase Country Club touted. When two people love as deep as Meagan and Pat it is hard to make a bad photo! 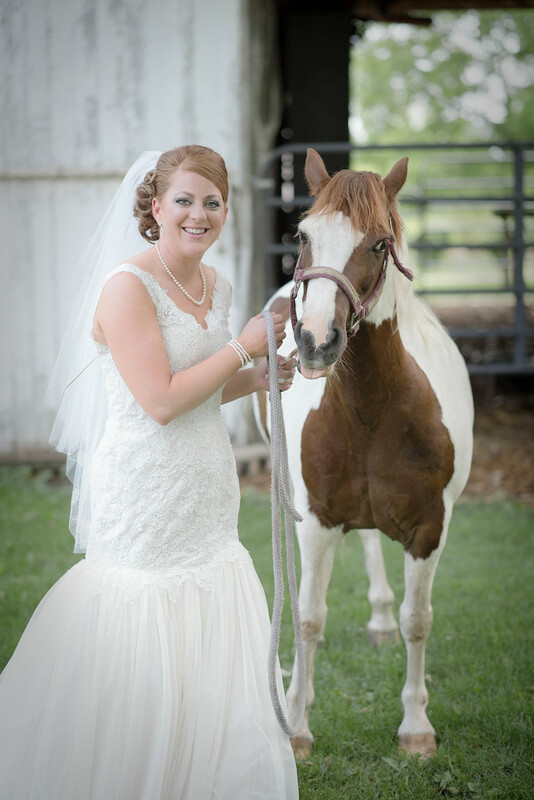 Here set in a farm among horses and beautiful Summer trees these two stopped for a portrait. It is a wonderful moment! 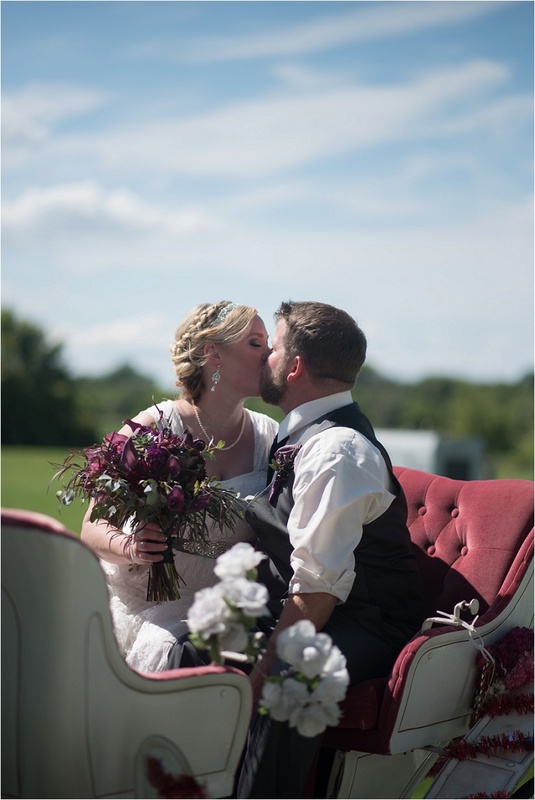 Down home onthe farm, Katelyn and Michael were married surrounded with the love of family and friends. 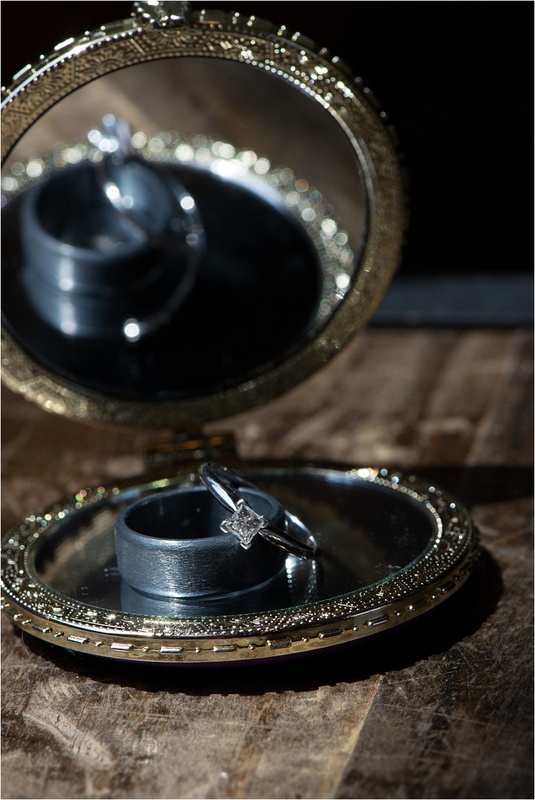 Their love of hunting and nature were highlighted even in the smallest ring details! Sarah was a stunning bride and Pheasant Run Resort in St. Charles, IL. was a lovely backdrop for her wedding day. Setting at Blumen Gardens are so lovely you don't even need to bring your own décor! This dress is set among a rustic backdrop and is waiting for the party to start! 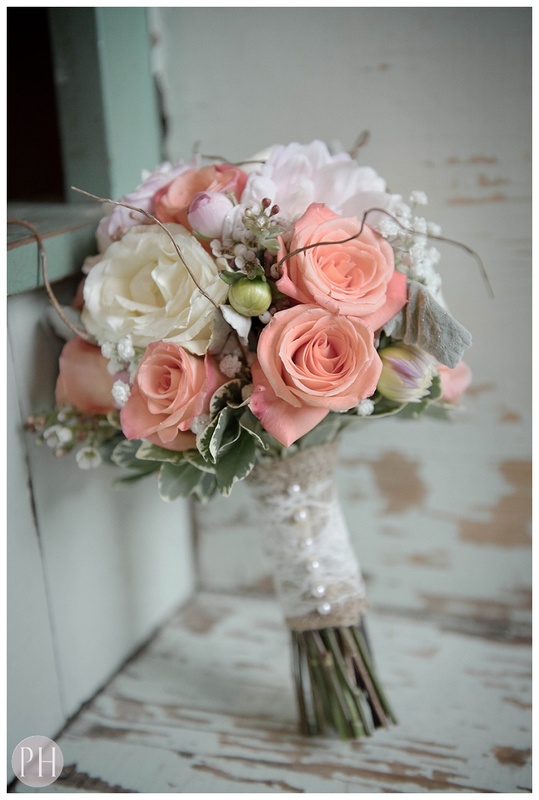 The sweet floral designs of Megan Lee in Sycamore Il. highlighted the natural setting at Blumen Gardens. 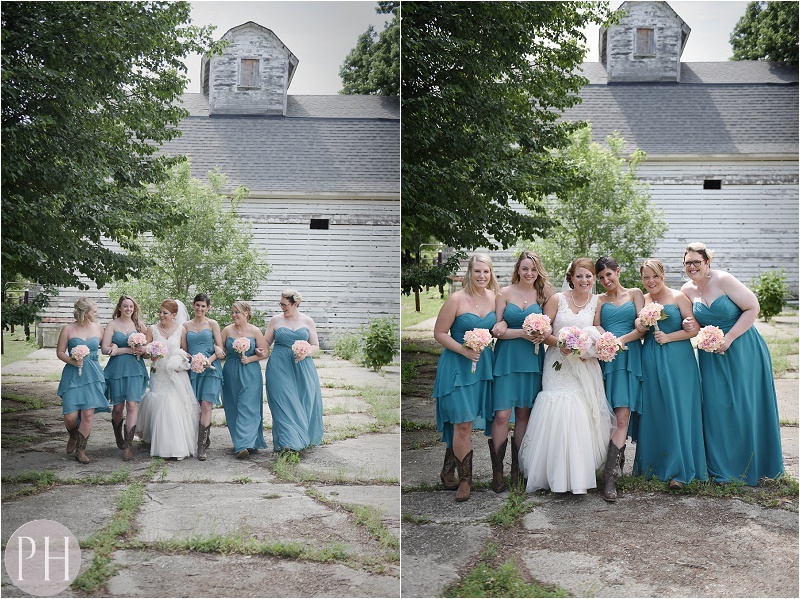 Tucked in a barn awaiting her wedding to begin, Katelyn was a vision of bridal beauty on her wedding day. 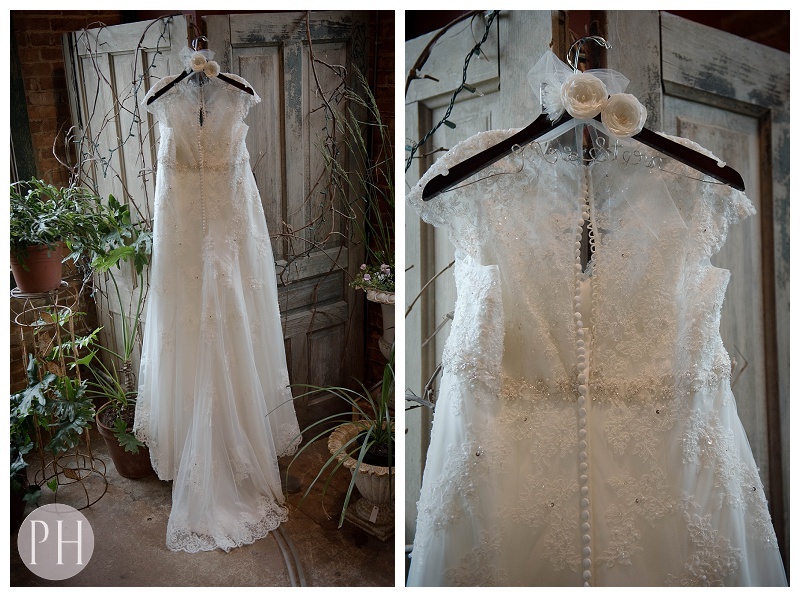 A handcrafted wedding gown designed at Alexis Kay designs incorporated modern touches to her mother's vintage gown. Sunset is the best backdrop for photography on on a wedding day, and Morton Arboretum is a lovely location to catch the beauty of late summer. These two were just the sweetest to work with and open to leaving dinner for a few minutes to steal these gorgeous private moments! 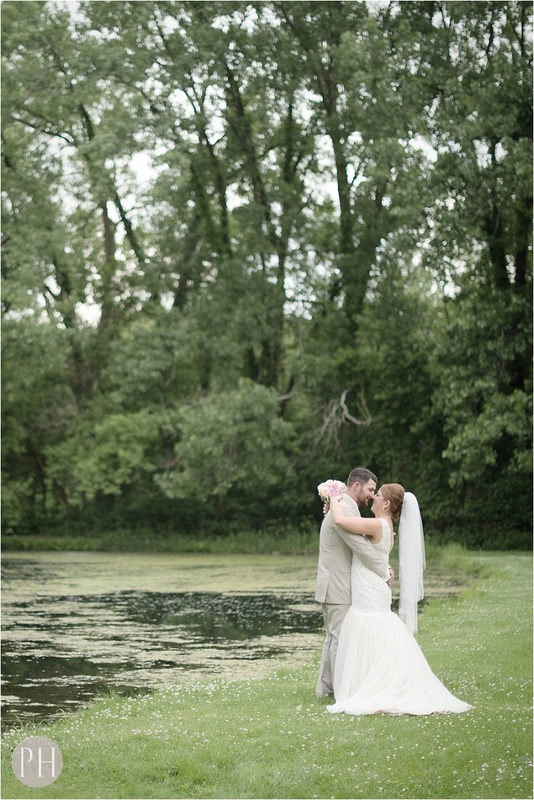 Meagan and Patrick have an incredible passion for each other and the woods of Walcamp in Kingston IL. created a serene location for their beautiful first look. 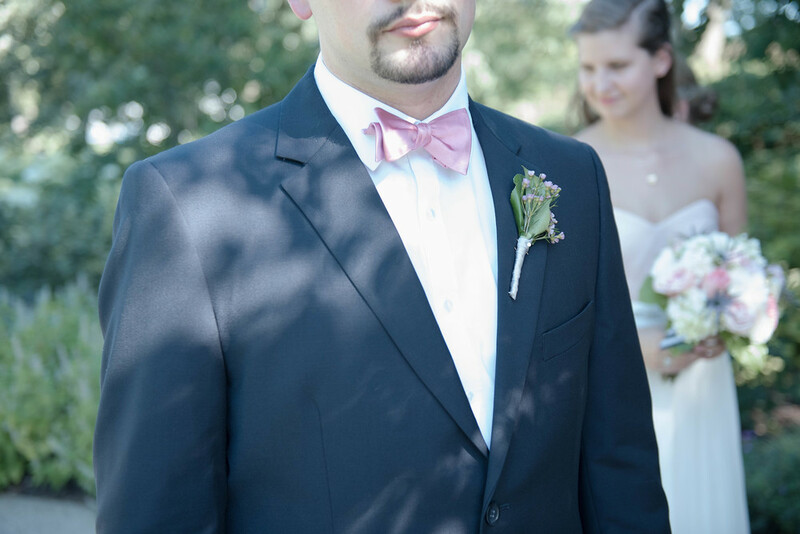 Find unique options for your formals by padding your timeline with plenty of time for portraits! There are always unique options to be explored, such as this Marengo farm. Weddings are so inedible and setting is just an accent. When your love of Christ is surrounding you with beautiful grounds you know your venue is a match made in heaven. 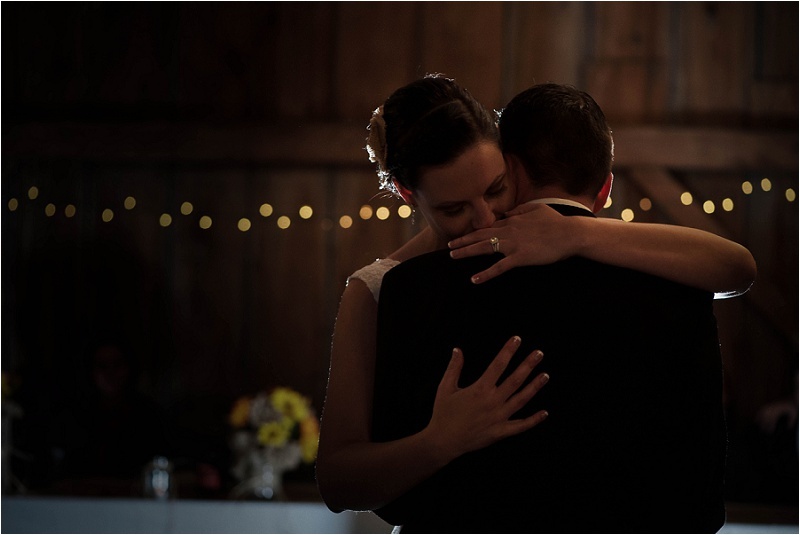 Wedding days are so filled with emotion and as photographers we document it all. The best is joy through its various forms - laughter being a personal favorite. 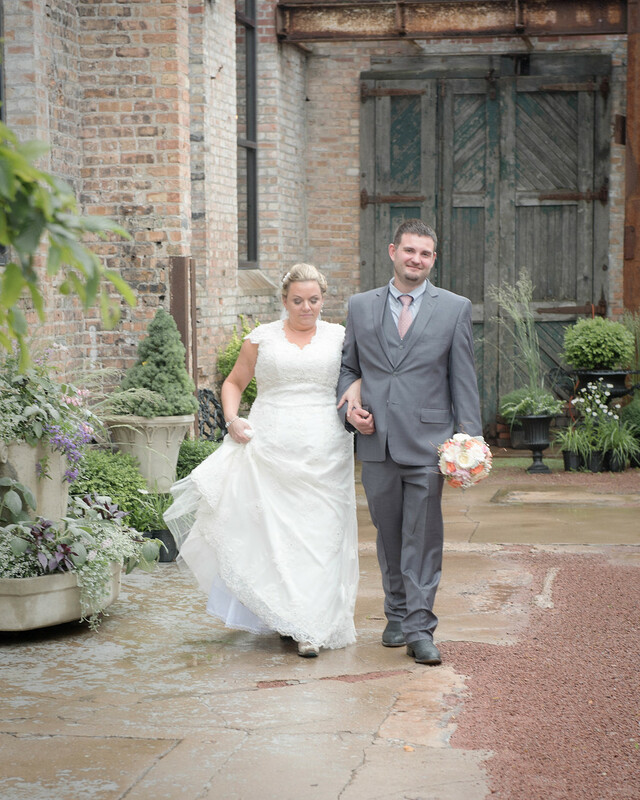 Sarah a John were blissful on their wedding day in St. Charles, IL. Wedding day jitters to run high, but keeping a sense of humor through the day can make a big difference in the event! 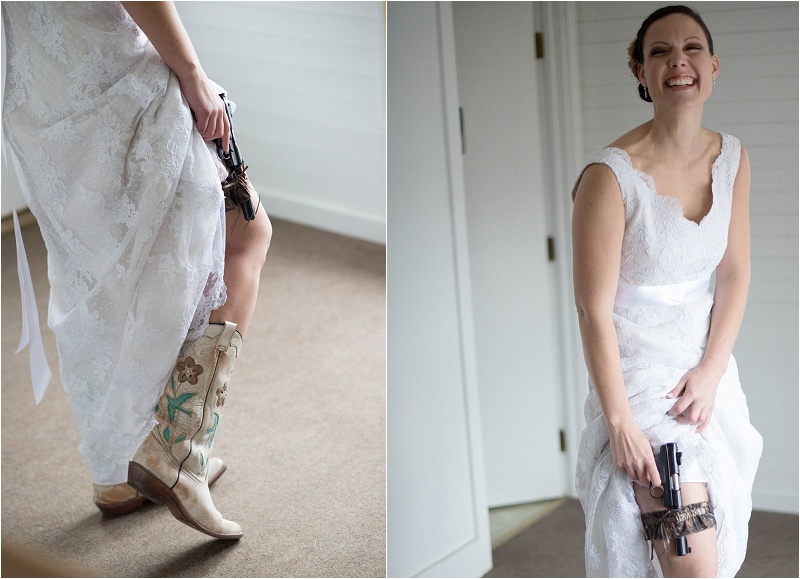 Meagan was a stunning bride in a handcrafted gown she designed, but her personality was delightful. Claire and Zach are among the sweetest two people I have ever met, they were full of joy and love. Their evening portraits at Morton Arboretum were magical. Fall wedding at family farm in DeKalb, IL. Autumn kisses the trees in early October - illuminating the love Katelyn and Michael share. First looks ant Blumen Gardens are intimate and the décor is beautiful. When you love all things country you incorporate it in every detail. Wedding boots and deer hunting emblems. Downtown Sycamore, IL Wedding in gorgeous October. The setting was perfect among the buildings for Amanda and Nick. Wed amongst the gorgeous grounds in Lisle, IL. Claire and Zach reserved time for a stunning first look. I want to live in a world where we cherish our every day moments and hang them on our wall. I find photos and products irresistible and believe everyone should walk away with more than digital files. I love to capture life’s moments, especially the small ones I am afraid I will forget. I want to live in a world where preserving quality photography is cherished and displayed as art. With cameras everywhere we often only professionally photograph three moments: birth, graduation, and marriage. More often than not these photos are not hanging in our homes – they are tucked away in shoe boxes, albums, or worse, as useless digital files that never see the light of day. I would love to shoot your big event, but that is only a small part of our individual stories. I want to get to know you and save your special moments for you. Putting smile on your face and helping create something special for you to forever cherish. Now is a great time to get to know each other and create something all yours. Getting Married? Let's Meet Up! Wedding Photography is such an everlasting piece of your history. The day you are married is really something that you will look back with your family for years to come. Can you image right now what a joy having these images will bring to the generations that follow you? I ask you right now to close your eyes and consider that, because once the wedding is done your photographer leave you a piece of everlasting memory. I want to provide you with heirloom images that your future generations will thank you for. With all my heart I want to give you the most amazing images and reflect the love you share. Click Here, Let's meet up! Getting Ready to Get Ready! First Look: Should We Do It? [Local Exposure] Ristorante di Acquaviva, Sycamore IL. We will work together to create the photography for your wall you are dreaming of. Let's save the moment together. Every shoot is a whole lot of fun and the end result is beautiful images for your home and to share. Photos are not going to give you daily jolt of happiness sitting in their digital state on your hard drive and I want you to see your most precious moments hanging on your wall. Let's get together and chat about your idea and let me craft a unique experience just for you. Fill out the form, I will be in touch. Better yet, just give me a call I would love to chat or we can always meet up and discuss - coffee is on me! When it comes down to it we just love connection. intuition is our most powerful asset as human beings. I believe this wholeheartedly and use it every day as I navigate through the noise of life. It is my single greatest tool in photography. 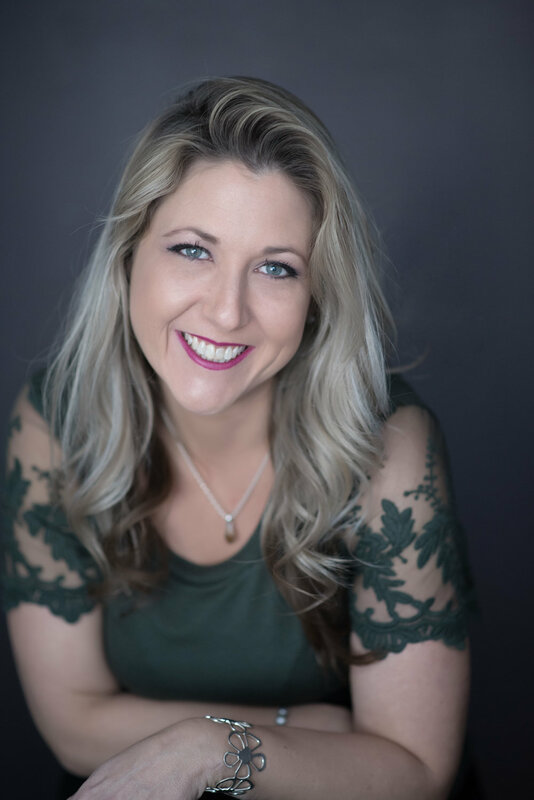 Hello, I am Dana, the owner and creator of Preservation Heart! I have been telling stories with my camera for as long as I can remember, In fact, it is totally in my blood. My father sparked my interest in wedding photography at a young age and I was hooked and have been shooting ever since. Photography has always been a very social experience for me that I share with my nearest and dearest. I am always with my camera and forever snapping photos to cherish and gifting heirloom quality prints. It is important for me to share this love with each of my clients. Oh, and giving sweet little gifts just makes me so happy. I am a creative at heart and love my family to pieces... the wilder life gets the more I cherish the moments we capture. A photograph is a thing of beauty to be cherished, printed and looked at as a reminder of the sweetest things life has to offer. I've taken my passion for story telling to new places and I would like to help you preserve your story. Capturing your special event and savoring every special moment with you is what makes me happiest in life. I work with couples to design photography experiences that fit them and ensure happiness. I absolutely love weddings and all their lovely details and my job is to ensure the best images are captured. Helping brides find local services and offering little extras has just come natural to me. I usually love a couples' day as much as they do and find myself feeling like an honored guest to capture their day I have always known I was meant to do and it makes the wedding day that much easier for the couple. Big win! This is my kiddo. He has all the curiosity of a three year old about all the things in this world. It is just the best! I am a wife, a mother, a proud member of an amazing community and I love to help it grow. When I am not shooting you can find me exploring the newest local restaurant or coffee shop and spreading the word feverishly. I am a social creature and seem to only become more extroverted as I grow older. I am a total klutz and I own it. Friendships mean the world to me, I can't imagine life without the connection of so many amazing people. 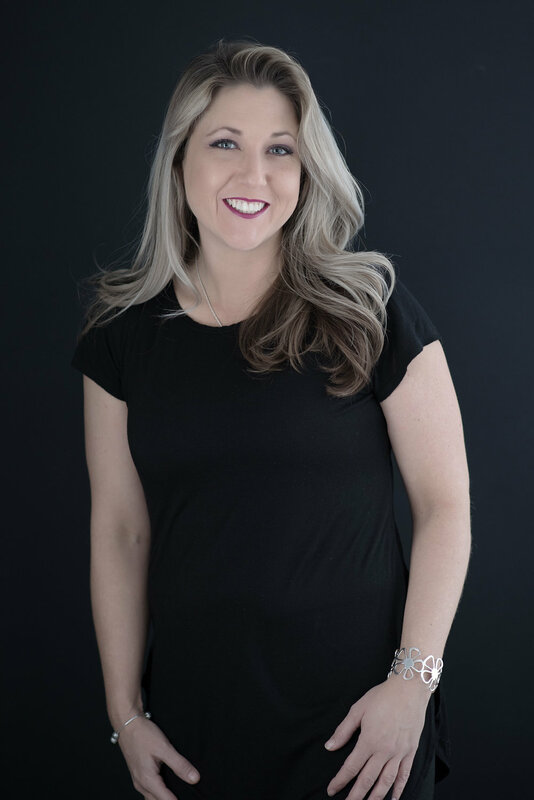 I can't wait to learn more about you, give me a call and set up coffee to connect! Put your best face forward in your online and printed content. A personal branding session allows you as your best self and takes the worry out of your hands. Profiles photos, Bio photos, etc. Put yourself in the drive seat when it comes to what people see about you online. 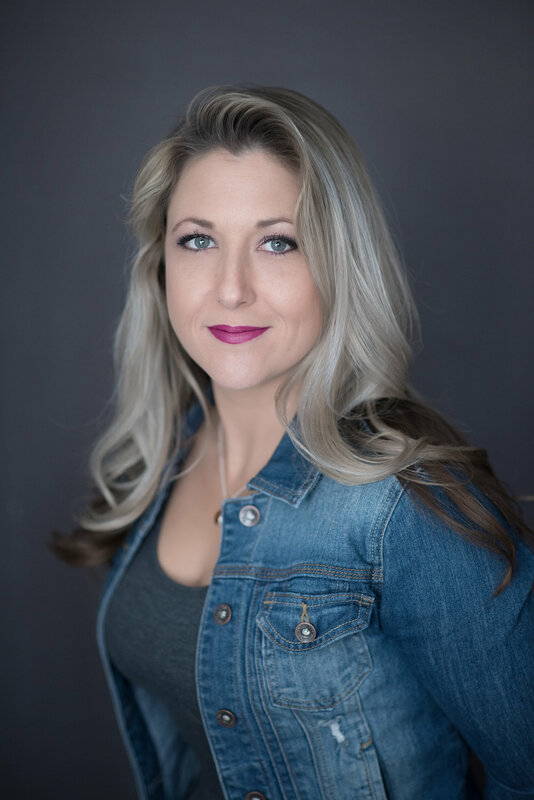 Whether for social media profiles or business bio page or online dating introduction a personal branding package will help set your apart from the herd of selfies and outdated images.